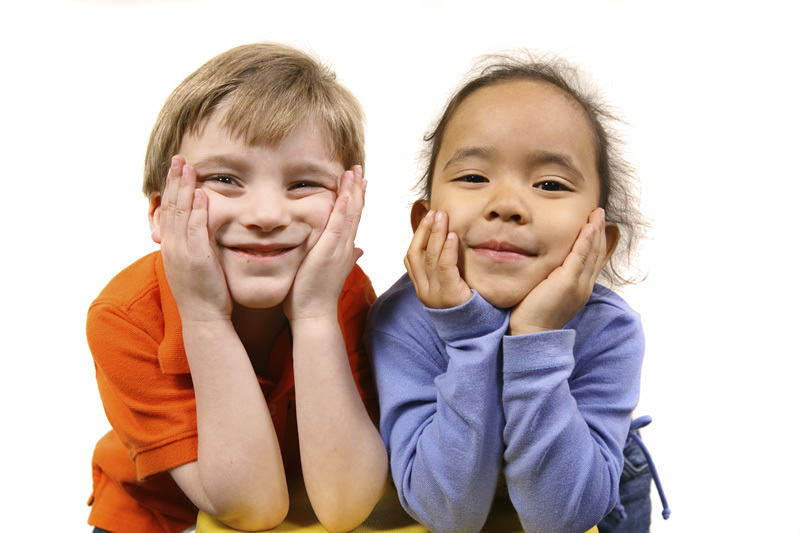 To help you find up to date and accurate information about childcare in Cardiff. The Family Information Service works alongside childcare providers in Cardiff to maintain this directory. 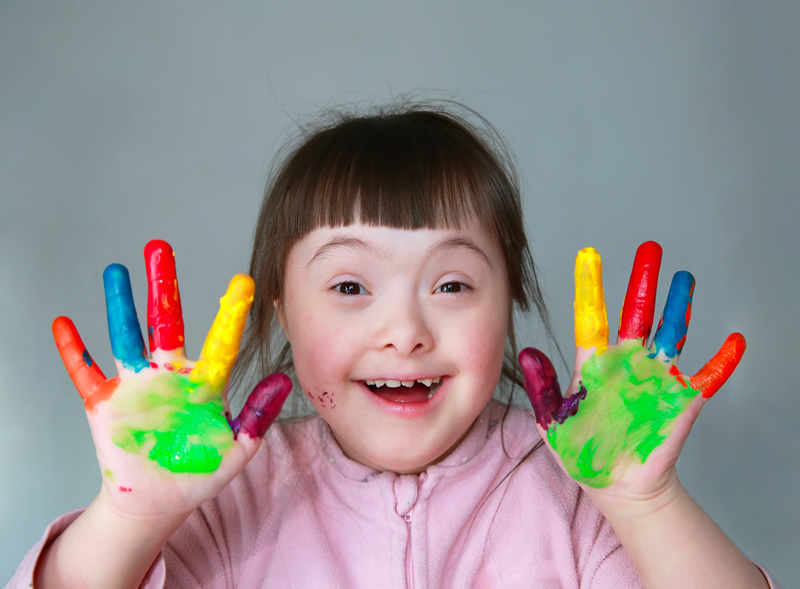 This directory provides you with piece of mind that, where they are required to be, the providers on it are registered with the Care Inspectorate Wales (CIW) and therefore they have achieved and adhere to the standards required to be a registered childcare provider. For information about financial help with childcare costs that you might be entitled to, please visit our website at www.cardiff-fis.info. For information about Support Services and Activities in Cardiff please click on the directory name above or visit our website at www.cardiff-fis.info. If you would like to update your entry or request a new entry, please see the Update Request page. For updates, you will need your contact email address and Entry ID which can be found at the bottom of the page when you view your entry. Childcare providers across Cardiff and the Vale are able to achieve the Gold Standard Healthy Snack Award. Speak to your childcare provider to find out if they hold the award.